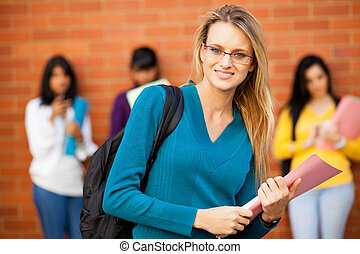 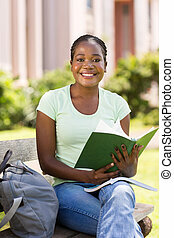 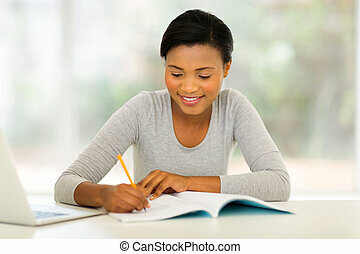 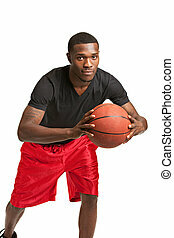 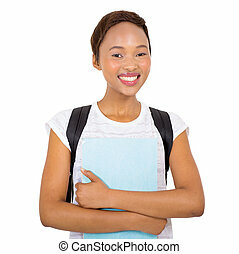 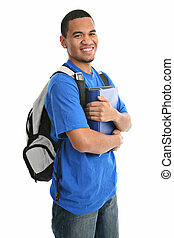 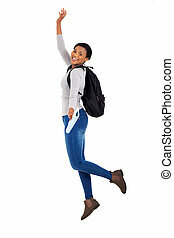 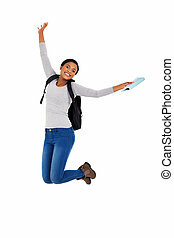 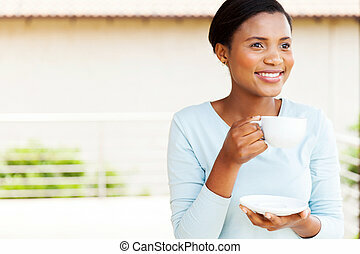 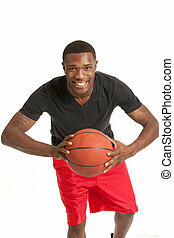 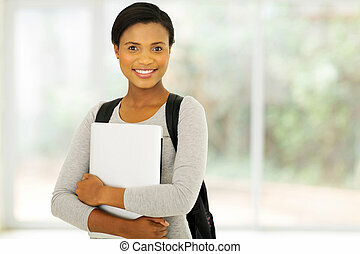 Smiling young black college student on white background. 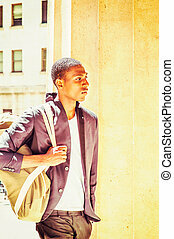 Man Traveling. 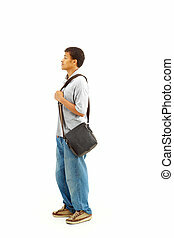 Carrying a shoulder bag, a young black college student is walking though columns on campus, sad, thinking, lost in thought. 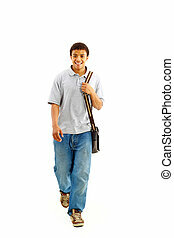 Man Traveling. 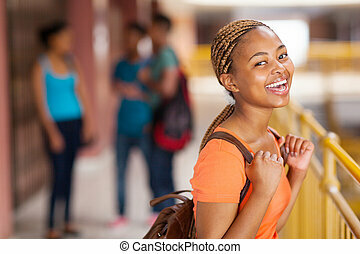 Carrying a shoulder bag, walking up, a young black college student is standing in the front of an office building, confidently looking forward. 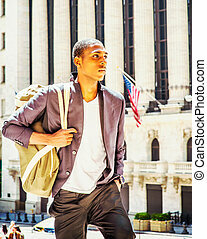 Young African American man traveling, working in New York. 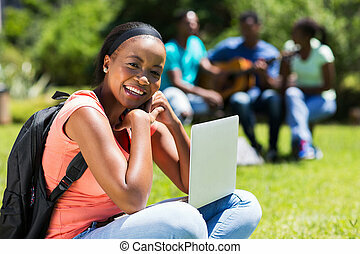 Young black college student sitting outside, working on a laptop computer, thinking. 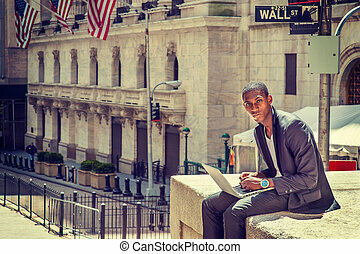 Wall Street sign on background. 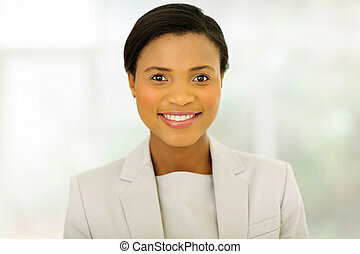 Instagram filtered look. 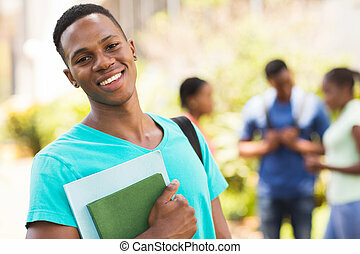 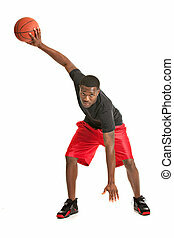 Young black man thinking outside. 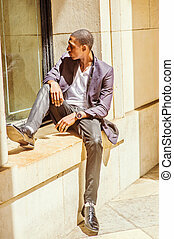 Wearing a white under wear, fashionable jacket, pants, shoes, a young black college student is sitting against a window frame, sad, looking away. 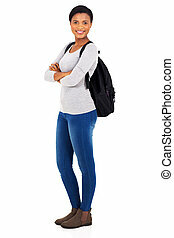 Street Fashion. 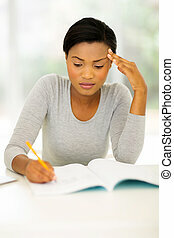 Difficult Task. 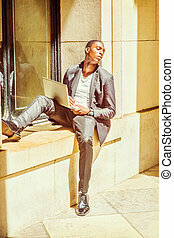 Dressing in fashionable jacket, pants, leather shoes, a young black college student is sitting against a window frame, looking away, sad, thinking, working on a laptop computer. 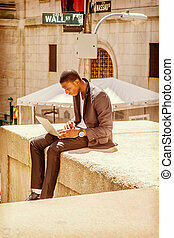 Working anywhere, anytime. 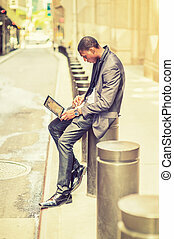 Young man working on street. 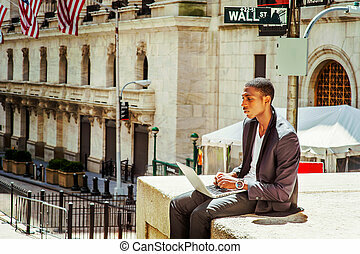 A young black college student is sitting outside an office building, typing on a laptop computer, reading, thinking. 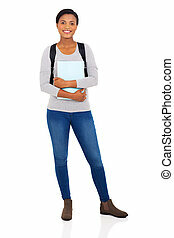 Retro filtered look.